The past year has been tremendous for Srixon Golf. While their golf balls continue to be their biggest piece of the puzzle, the club side has continued to build momentum. The irons were the runaway smash for the company, but the 565 driver put a lot of people on notice that Srixon could produce high performance metalwoods and became one of the biggest driver surprises of the entire release cycle. So, it is no surprise that there has been much anticipation to see just how the company would do. I was able to spend a lot of time with the all-new 585 in 10.5° and put it through its paces to see if we have an evolutionary release on our hands, or something much more. 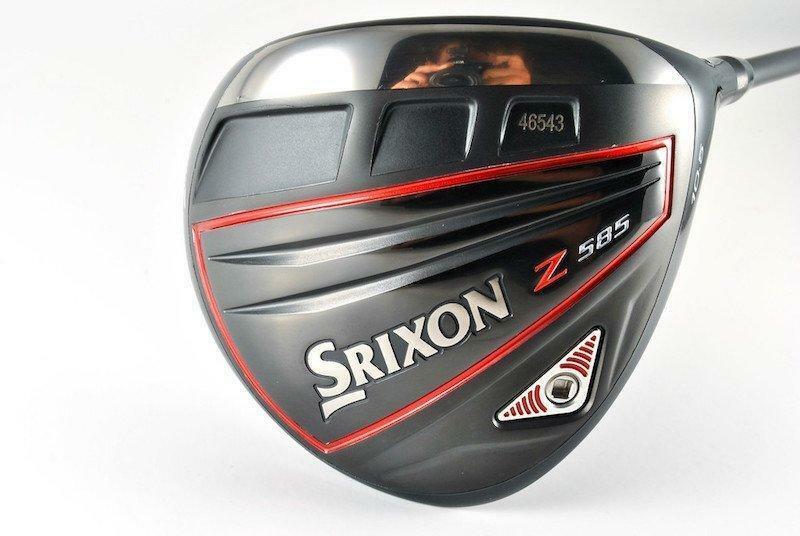 Obviously, it would be crazy for Srixon to take such a successful release as the 565 driver and completely gut the design for the next iteration, but the company also did not want to rest on their laurels and thus for as familiar as the 585 might feel in some aspects, it is also a very evolved release. The head remains a 460cc design and the shape is what I would consider “non-traditional” as it does have an angular look to it at address. Also, gone is the adjustability as the 585 is a glued hosel while the 785 will continue to use Srixon’s adapter system, meaning that the 585 is available in only two loft options, 9.5° and 10.5°. That fact might be an issue for some to overcome, but in my opinion that is only because we have become so accustomed to just expecting adjustability regardless of if we use it or not, and most do not. Design wise, it saved the company several grams that could be placed elsewhere and is also a big reason the price point is coming in at $399.99 and not the $449.99 we saw with the 565. The club comes built at 45.25” stock and has a standard D4 swing weight which excited me as so many companies have gone lighter and lighter in that department. Worth noting on weight is that though the adapter is gone, the sole weight is adjustable and Srixon has already made single weights as well as a complete kit available for the 585 and 785. The stock shaft for the 585 is the HZRDUS Red (non-Hand Crafted) which was a smart move for Srixon in that it is a name that everyone knows and recognizes, though I had some fitting issues with the 5.5 in the review (I will discuss this later) as a mid launch/mid spin shaft it is a good pairing for the more forgiving of the two drivers in their lineup. Plus, through order the Hand Crafted versions of the HZRDUS Black and Yellow are no upcharge, very well played there by Srixon. The 585 and 785 drivers are arguably the best looking metalwoods that Srixon has ever released. Personally, I cannot get over how clean the carbon-fiber crown with its paint fade looks and the fact that they used less chrome this year instead going with a murdered-out look accented with a splash of “Srixon Red” that really completes the look. At address it should be of little surprise that the 585 sits neutral to closed as far as face angle goes, but even with that and the previously discussed headshape, it looks flat out mean behind a golf ball. The 585 features a couple new tricks to try and up the performance from its predecessor. First, the carbon fiber crown allowed a weight shift towards the perimeter in the design to improve dispersion on mishits. Second, the use of Ti51AF for the cup face on the driver design is 100% with the intent of increasing ball speed and with the company claiming up to a 3 MPH jump over some competitors this movement to a lighter and stronger material in the face gets the lion’s share of credit. 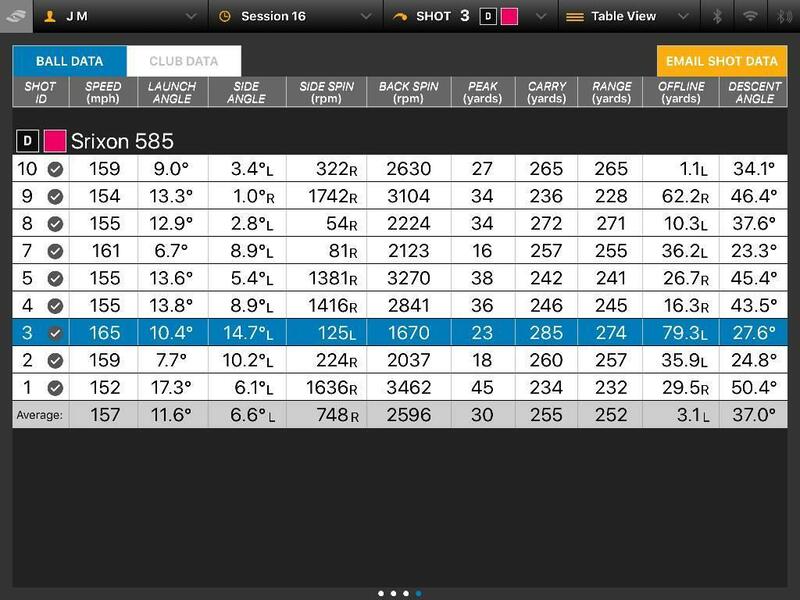 Srixon is pulling no punches in their marketing of the 585 and 785 drivers comparing them in their independent testing to some of the biggest drivers on the market and frankly I love seeing that kind of moxie out of them, but did the performance back it all up when the 585 was put through its paces? The 585 I reviewed was paired with the HZRDUS Red in 5.5 flex which created some accentuated dispersion issues that will be seen in the data below, but post initial data collection a change in shaft cleaned those up nicely verifying it was initially a fit issue and not at all a performance one. With that said, the first thing I wanted to see was the ball speed because that has been where the hype and marketing has been pointed to, and, it didn’t disappoint. Though I didn’t see a 3 MPH jump from my gamer, what I did see was a peak of 165 MPH and averages of 155, 157, and 157 MPH over three sessions with non-range balls, spin in the mid-to upper 2000’s and peak heights right in that 30 yard range. What does it all mean? 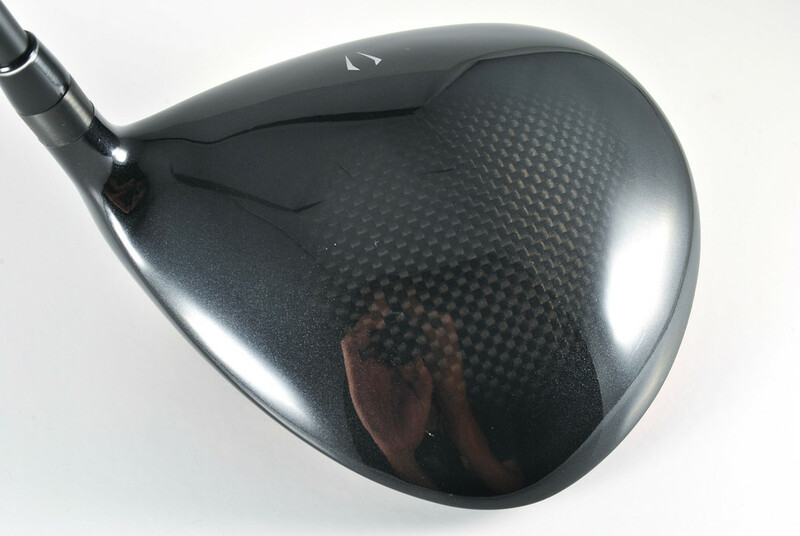 It means that the 585 is one of the most consistent drivers I have worked with where maintaining ball-speeds on center strikes and mishits alike is concerned. While the ball speed stands out above everything else, I would be remiss to not also mention that the dispersion is actually quite good as well and the amount of speed maintained on misses rivals anything out there for me. Again, the initial data sample above will show there was a strong directional issue, but I am totally comfortable saying that was a shaft fit (flex) issue as when I later installed a better fitting setup into the 585 (keeping stock length and swing weight) the numbers improved nicely and made for a comfortable overall setup. The 585 did exactly what it was designed to do, it offered forgiveness, slightly more spin than what the 785 will, some draw bias with the face angle and rear weight placement, and provided the launch that the target audience for this driver typically need all while also creating one of the most addicting sounding/feeling drivers I have hit in some time. 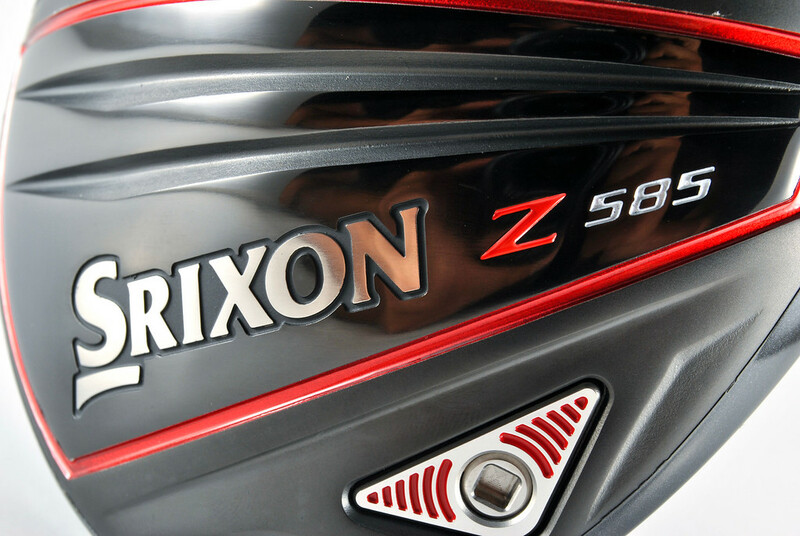 After the momentum and buzz the 565 generated, Srixon needed to follow up with something that was more than just a re-hash. It is my opinion that with the 585 they maintained much of what made its predecessor so interesting, but took it to another level. 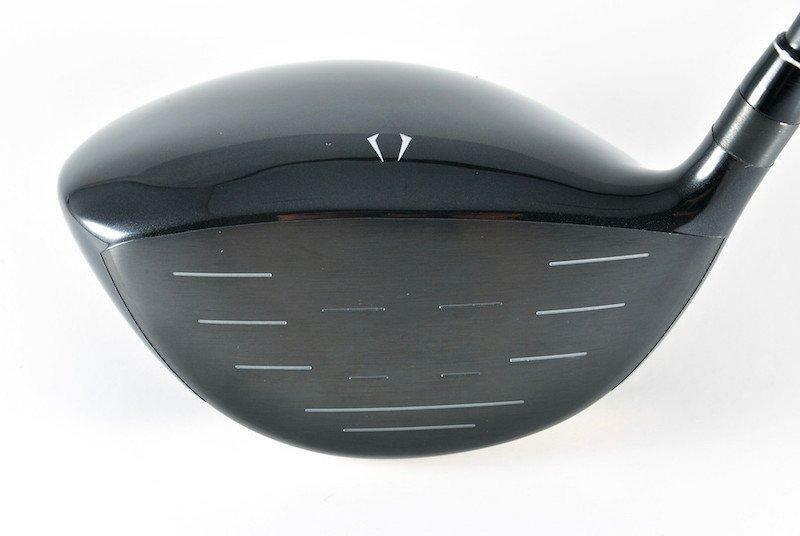 While I know that the 785 will get the majority of people’s attention because it is the “players” driver with lower spin and still maintains the adjustability many expect regardless of if they actually utilize it, the 585 should not be slept on. The performance is legitimate, this is a release that is going to stand toe to toe with anything and at a $399.99 price point to boot. 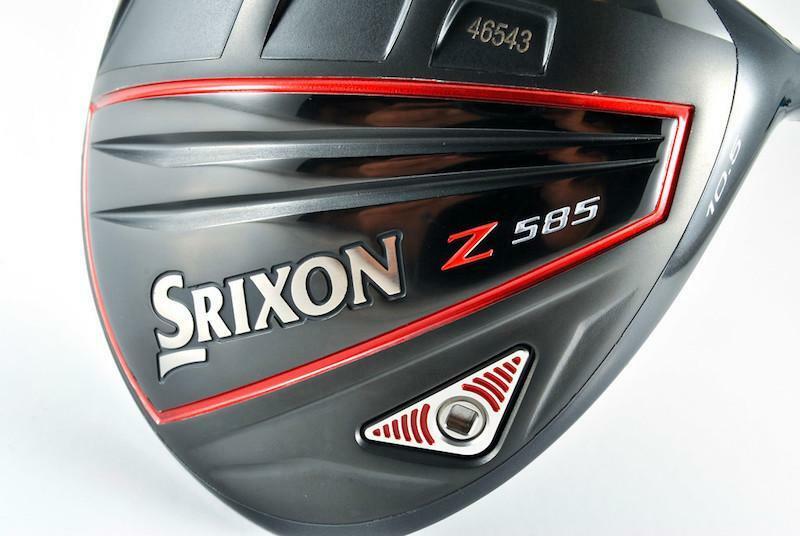 For more information on the 585 driver head over to www.Srixon.com. Great review!!! 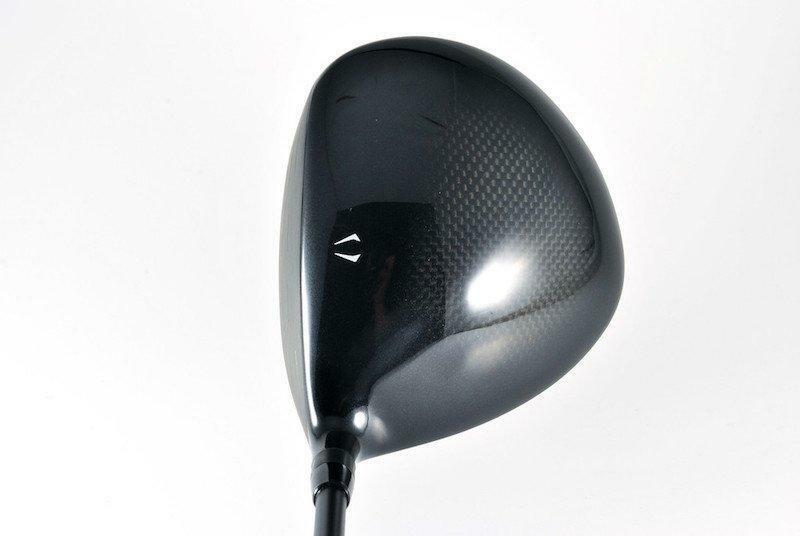 Really like the looks of this driver. Great review James. Like you said – I was always looking at the 785, but you’re right. I always want adjustability but I rarely ever use it. 585 ponder mode engaged. Looks good and nice write up. I’ve never found Srixon in a store but I know they said that’d improve soon. I think the two biggest thing that stood out to me was the glued hosel and the D4 Swingweight – I’ve struggled in the past with the Srixon adjustability and I think this paired with the HZRDUS Red might be a great fit for me. Nice job James.